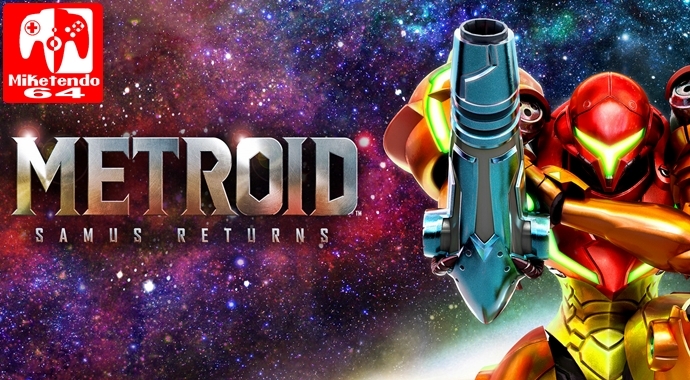 Nintendo Confirm that Fusion Mode In Metroid: Samus Returns Is Only Accessible Via Amiibo. Whilst it was revealed a little while back that the Metroid series amiibo and the Smash Bros Samus & Zero Suit Samus amiibo will unlock certain features, one thing that particularly got fans bothered was Fusion Mode. Fusion Mode being a new level of difficulty which also includes the Fusion Suit from Metroid Fusion. Well, Nintendo have officially confirmed that Fusion Mode is indeed only unlockable by scanning the new squishy Metroid amiibo. The other Samus’ amiibos also unlock features in the game both before and after completion. If you would like the full list, you can find it from our previous article here.